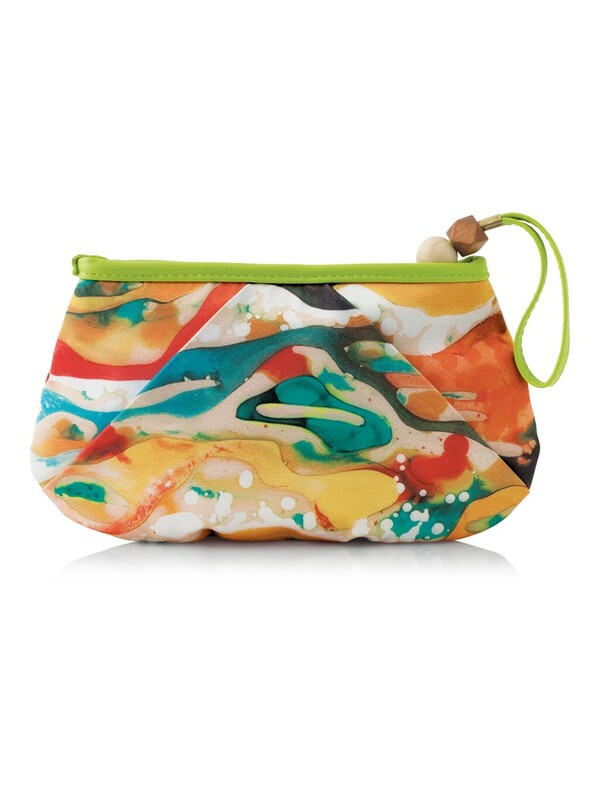 ​Take the trend to go in this colorful clutch. 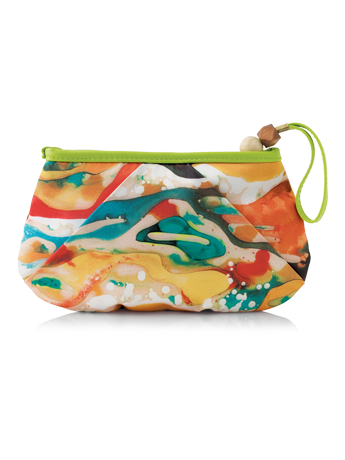 Created exclusively by Mary Kay artist Jean-Paul Khabbaz, the design captures the bright and vibrant nature-inspired trend. Designed exclusively for Mary Kay! The must-have accessory of the season. Fluid design features depth of color. Makes a fun and fashionable gift!